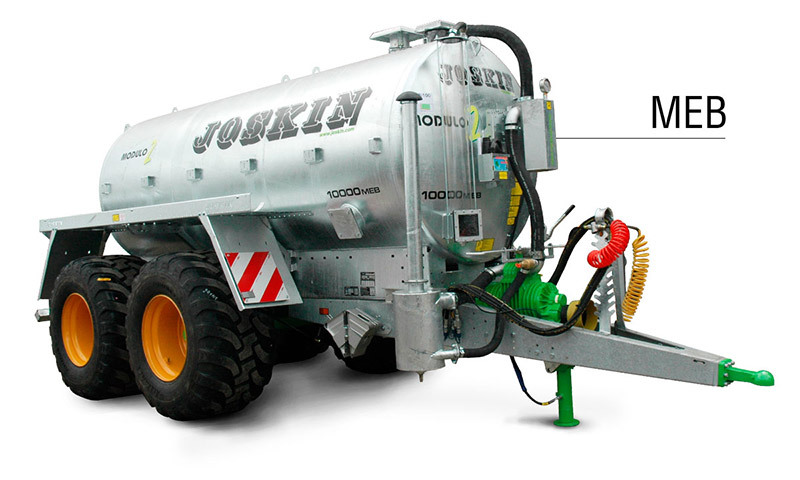 The new JOSKIN Ferti-CAP with wide monocoque body in HLE 550 steel of 810 mm high spreads on a wide surface. 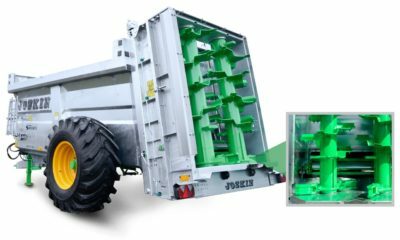 With its capacities from 6.91 to 13.97 m³, it is very multi-functional in spreading and transport of various materials. 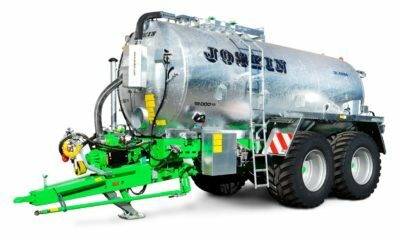 According to the product, the large diameter of the vertical beaters with folded spirals allow to spread on a width from 8 to 12 m per row. 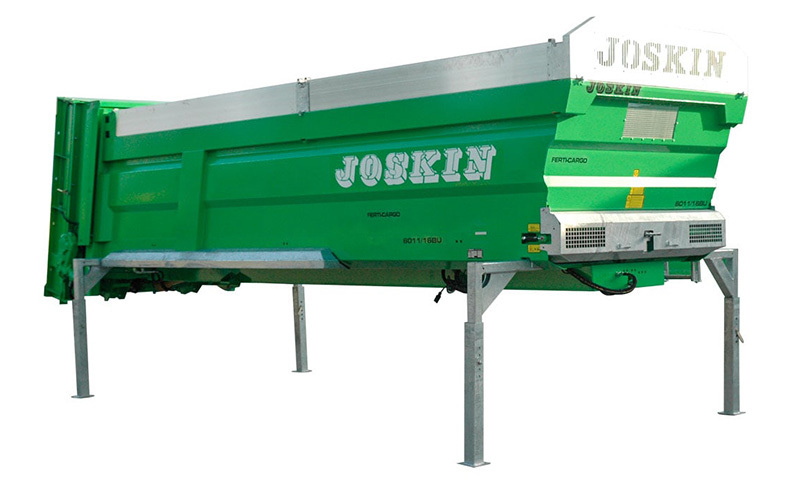 The beaters can easily be removed to convert the Ferti-CAP into a harvest trailer (silage and others). 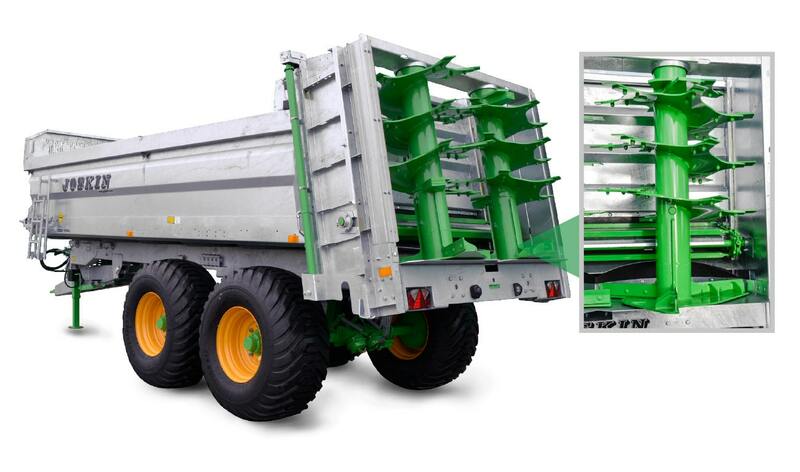 The Ferti-CAP is fully galvanized, from the drawbar to the beater frame, to guarantee the longevity of the material.